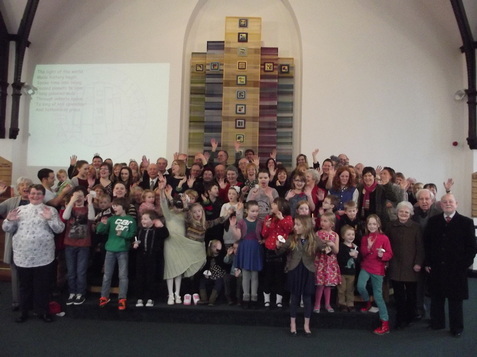 "Him we proclaim … that we may present everyone mature in Christ"
Welcome to Frodsham Methodist Church! Every year people join our Church as they move into Frodsham or decide to return to - or see what - this church thing is all about, so we hope you'll find a friendly welcome, even during a busy service or event. Together, we aim to teach everyone about the life-changing gospel of Jesus Christ, the Son of God. If you're visiting for the first time the best place to start is probably at one of our Sunday services. We have weekly services at 10.45 am and 6 pm and a service every Sunday morning at 9.30 am. 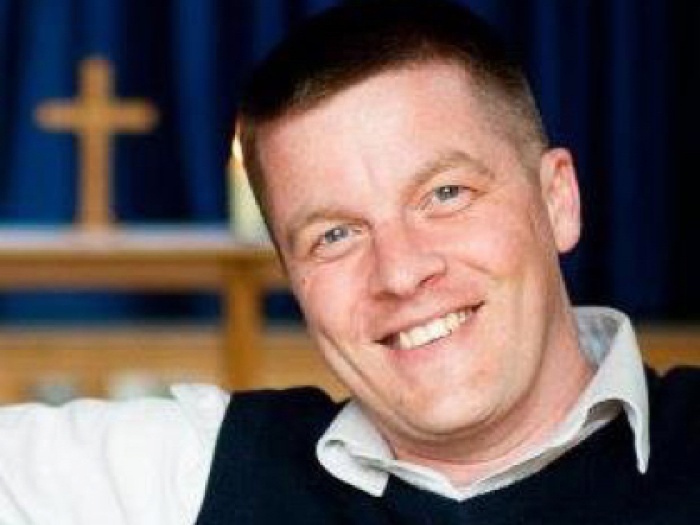 On the second and fourth Sundays in the month this is our lively, short, service 0930live! designed with young people and families especially in mind. On the first Sunday a short service of Holy Communion at 9.30 is followed by 4all, a service literally for all. And on the third Sunday an informal discussion group we call '3rd Sunday'. We have a number of small meetings and fellowship groups. We've found this to be the best way to build friendships with other people in the Church family. Whether you're a student or young person, a young family, or a bit later in life, we've got somewhere for you to meet to study the Bible, pray and socialise. As followers of Jesus, we try to copy his example by serving other people. As John Wesley once said: Do all the good you can, by all the means you can, in all the ways you can, in all the places you can, at all the times you can, to all the people you can, as long as ever you can. You'll find there are lots of opportunities to do that at Frodsham Methodist Church. Our Church has a busy social scene with lots of clubs, groups and activities including a monthly lunch club and we also host many other different activities throughout the year. For instance the Singalong at Christmas with Equinox organised by the Rotary Club of Frodsham & Helsby and also Frodsham Christmas Tree Festival which has seen nearly 700 people visit our Church one weekend in the run-up to Christmas. For directions to the Church click here, or to find out what is going on, click here. If you've got any questions or comments for us, we'd love to hear them. 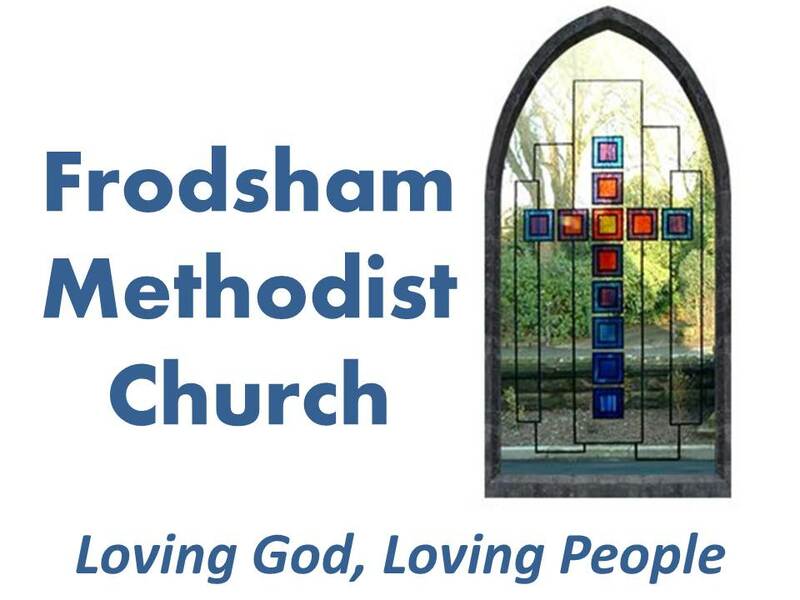 Send an e-mail to enquiries@frodshammethodist.org. 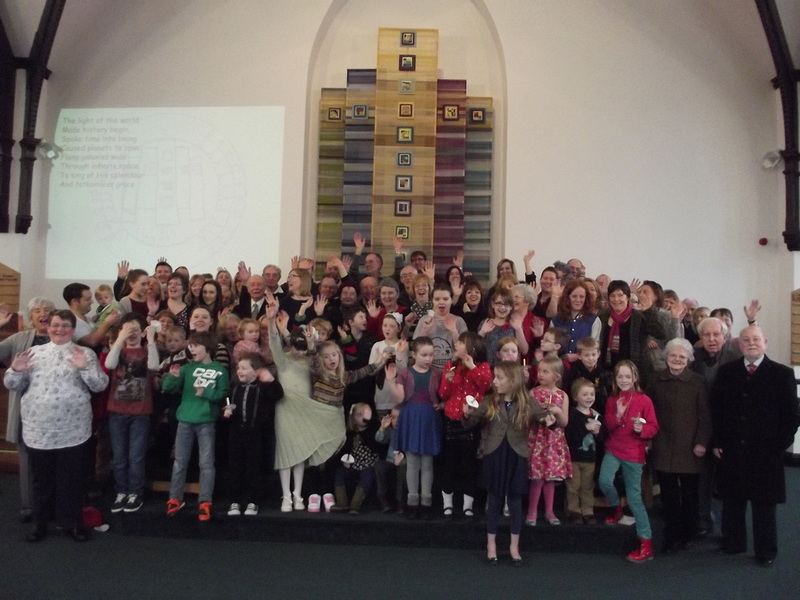 Some of our Church family celebrating 10 years of 0930 Live in February 2014. Welcome to Frodsham Methodist Church. We place worshipping and serving God at the centre of everything we do. Worship patterns vary and include Sunday early morning, morning and evening worship, often made up of singing, prayer, Bible readings and a sermon and 0930live! which is a family-friendly half-hour service. ​The first 10.45am service each month is our 4all service, an exciting opportunity to explore worship in different ways. Children and young people are assured of a warm welcome at all our services and we run lots of activities each week aimed specifically at young people and young families. Try our Messy Mice or Toddler Group, and other events throughout the year. We also have lots of fun social activities and opportunities for fellowship and a variety of weekly or fortnightly fellowship groups. Please get in touch with me if you have any questions or queries, or want to know more about what goes on at Frodsham Methodist Church. You can also read our Church Blog.